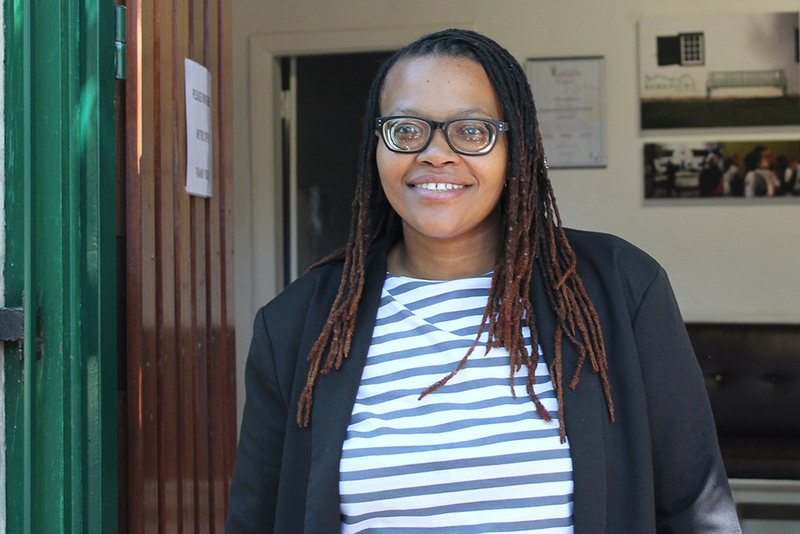 From the moment she walks into her office at Bergzicht Training, Placement Bureau Officer Sinazo Gosani, immerses herself in the massive task of pairing unemployed students who have graduated from the NGO with the most suited employers and vice versa. With a background in project management, data analysis and reporting, business development, training, evaluation and monitoring, and lobbying and advocacy, as well as equal parts passion, Gosani is well equipped to take on the important job of finding employment for the students that complete the organisation’s Advanced Programmes. 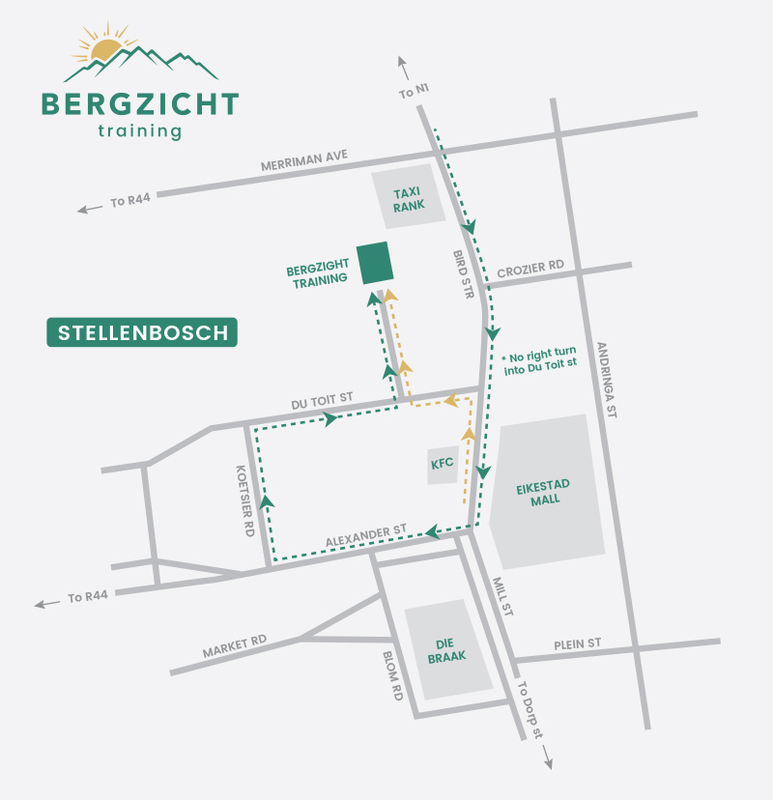 The Advanced Programmes offered at Bergzicht Training include the City & Guilds’ Professional Cooking and Food and Beverage Service Programme, the Health and Welfare SETA-accredited Health and Frail Care Programme and an Edu Care Programme. Gosani is originally from Newcastle in KwaZulu-Natal but moved to Cape Town in 1999, to study a BA Psychology at the University of Cape Town. After completing her first year, she was offered a learnership from the University of the Western Cape and subsequently moved to that institution to complete her BA degree. 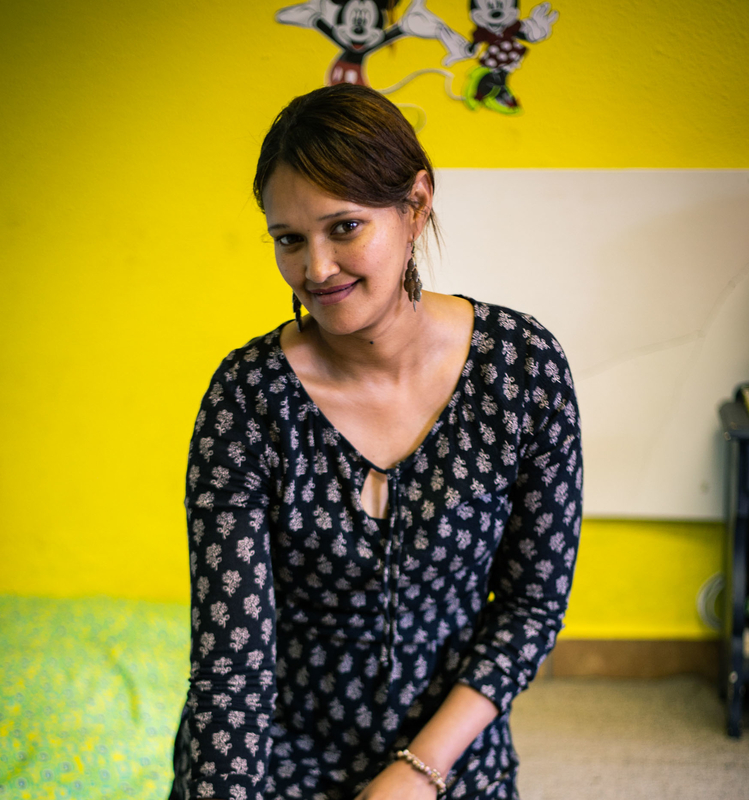 “The first job I had, I worked as a regional programme leader at loveLife,” says Gosani who moved to Stellenbosch after she was offered the position at Bergzicht Training. Soon after, she became the Global Fund Regional Project Leader for loveLife. That was followed by an learnership at SABC, where after she moved to Mezzanine Ware. She got the job at Mezzanine Ware by showing the company just how well she could decipher their software systems and improve it. A few years later, Fairtrade International headhunted her and offered her the position of liaison officer. Fairtrade International was established in 1997 and is “an alternative approach to conventional trade based on a partnership between producers, traders, businesses and consumers”. It is “made up of Fairtrade International and its member organizations and represents the world’s largest and most recognized fair trade system”. In 2012, she became a Business Advisor for Fairtrade Africa, an “umbrella organization representing Fairtrade producers in Africa”. While working at Fairtrade, Gosani started consulting for the consulting agency We Find Talent and focused on business analogies as well as information systems amongst others. Throughout her working career, she has also attended a number of international conferences like the World Mobile Health Conference and received an Honours Roll Certificate for Leadership, Initiative and Commitment to Developmental and Community-based Activities as loveLife’s first Global Fund Area Coordinator. It was during her time at Fairtrade Africa that she came across the position she holds today. “I started out working for loveLIfe which is one of the biggest HIV/Aids NGOs in South Africa. They do not only look at the Aids epidemic, but focus on equipping people to make better choices and on educating the youth. The public sector is where my passion lies. However, I always wanted to spend a few years in the public sector and move to the private sector and later use the skills I obtained in both sectors to better serve NGOs like Bergzicht Training. I feel that even if the public sector and private sector are different, there are so many things that link the two. In the private sector you are valued for doing things differently all the time and improving on how you do your job while the public sector tends to follow a structure that has potentially been there for years. I guess in corporate I found myself working in a more advisory capacity whereas here I am following a structure that has been found through trial and error to be best practice in this specific NGO. For example, while working here as placement officer and understanding the system we use to place students, I also understand how the private sector recruits people and can apply their standards and requirements in an NGO environment,” says Gosani. Each day when Gosani walks through the door at Bergzicht Training her first task is to search for potential employers and connect with them in order to find employment opportunities for students. She also communicates with current employers to find out how students are faring. The rest of the day she can be found preparing for interviews with students to assess their suitability for available employment opportunities and choosing those who are eligible to meet with potential employers for an interview. The task she enjoys the most though is the personal involvement with beneficiaries. 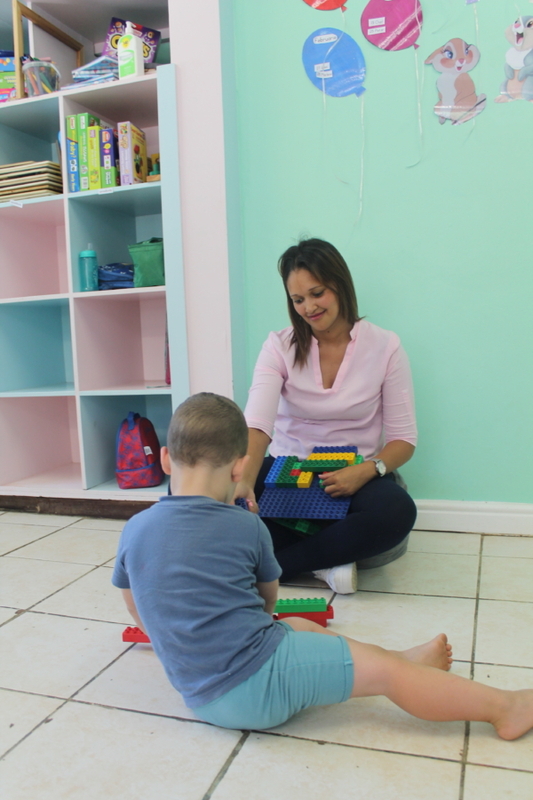 While Gosani believes that the public sector provides one with opportunities beyond climbing the corporate ladder, she finds that she applies her knowledge and skills obtained in the private sector at Bergzicht Training most of the time. Her last few months, says Gosani, have been filled with a number of highlights – there has been new partnerships that have been established through the office and she has seen numerous students graduate and watched them further develop through the Employability Skills Course which prepares them for the workplace. The course is presented by Gosani and focuses amongst others on interview skills, interview etiquette, CV writing, and how to apply for jobs.